Inspired by timeless monochrome pallet with the extra flair of copper flecks. This collection is for the contemporary individual who wants to add luxury to there home. 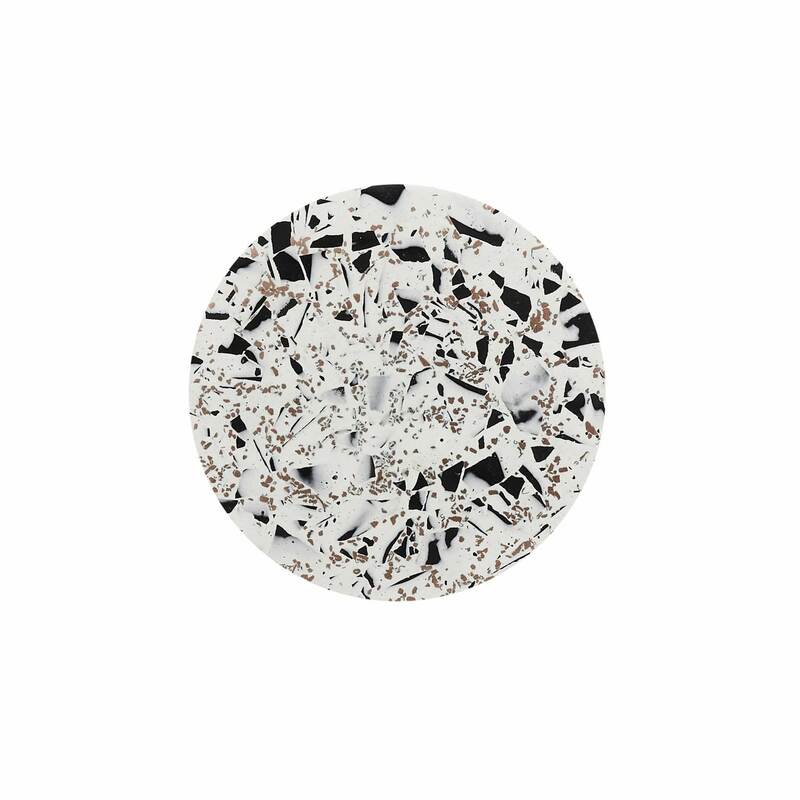 Handmade in the UK this collection of round coasters are made from the material jesmonite. Home By Kirsty in Roath, United Kingdom.